This page will remain heavily under construction for a few more weeks. Until then, here are some photos to keep you occupied.Photos bring memories back. 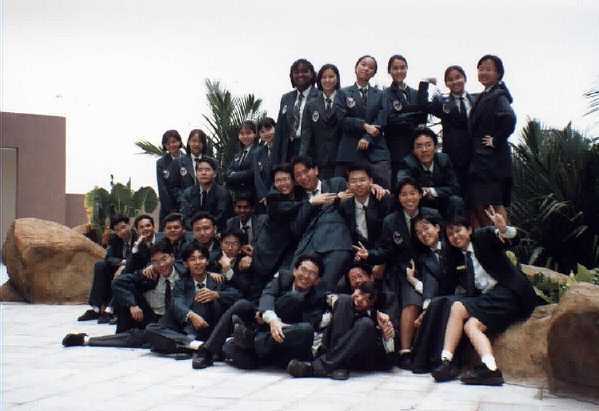 Happy memories, sad ones.. Whatever they are, the memories of being a prefect will always be fresh in our minds. 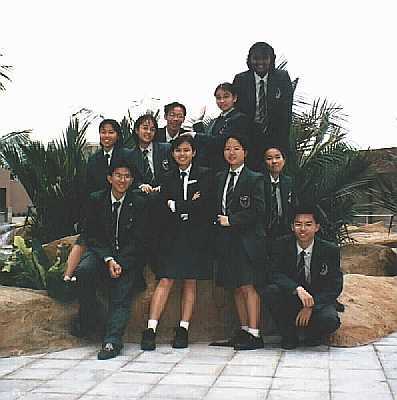 The Form 5 Prefects at Uptown IN THEIR BLAZERS!